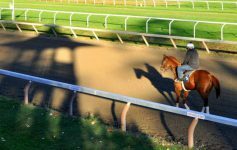 The 2019 meet at Saratoga Race Course will feature eight action-packed weeks of thoroughbred horse racing, one more week than last year’s season. If you’re planning an extended vacation to the Spa City this summer, then consider purchasing a weekly reserved seat ticket plan at the Track. 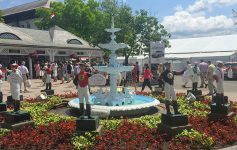 Weekly reserved seat ticket plans for Saratoga Race Course recently went on sale on Tuesday, April 9, 2019. These plans allow you to reserve a seat for the whole racing week in either the Clubhouse, Grandstand, or The Stretch. You can purchase your ticket plan today on the New York Racing Association, Inc.’s (NYRA) website by using their NYRA Account Manager. 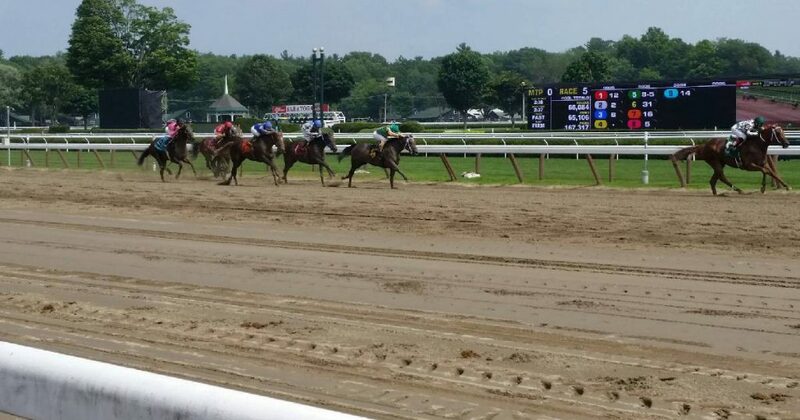 Or, you can call the Box Office at (844) NYRA-TIX and email them at boxoffice@nyrainc.com. 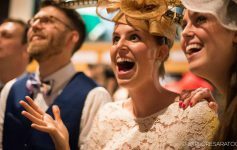 In addition, if you’re interested in a reserved seat to see the Runhappy Travers on August 24, 2019, you must purchase a weekly ticket plan for Travers Week (Week 7), or a season ticket plan. The same goes for Whitney Day on August 3, 2019; NYRA will offer a special three-day package for the Whitney as another option.